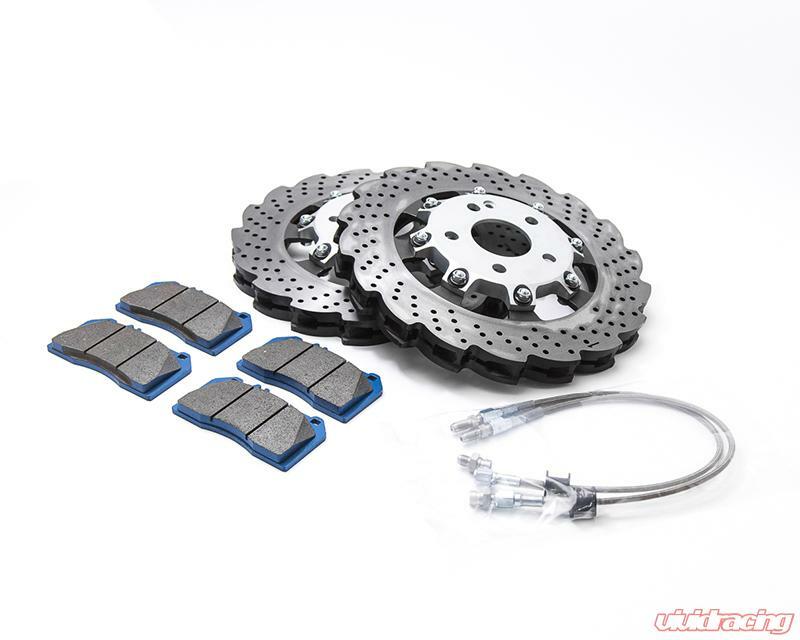 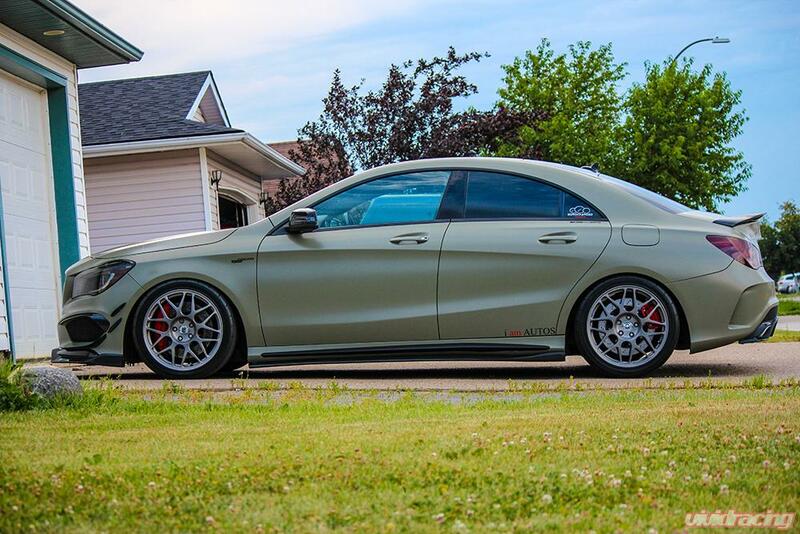 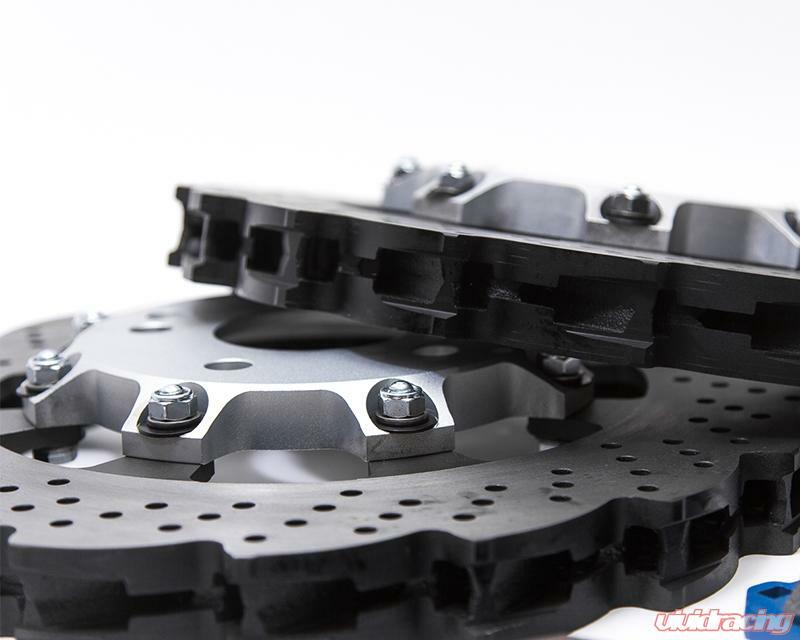 The WP Pro front brake rotor kit can greatly improve your stopping performance on the Mercedes 45 AMG. 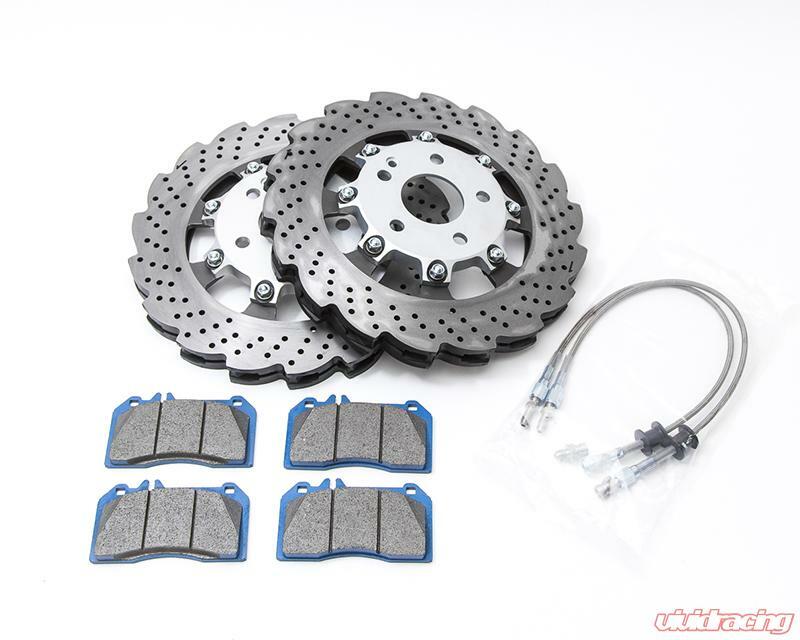 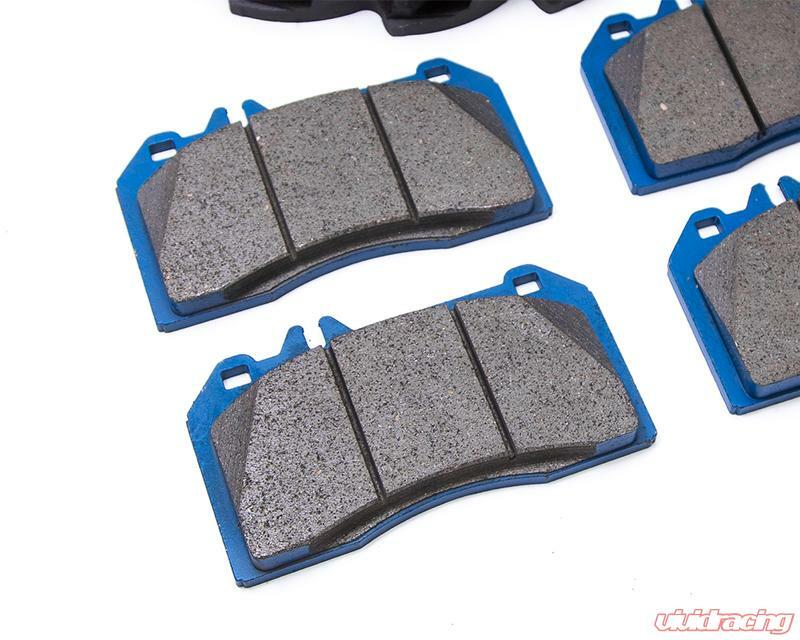 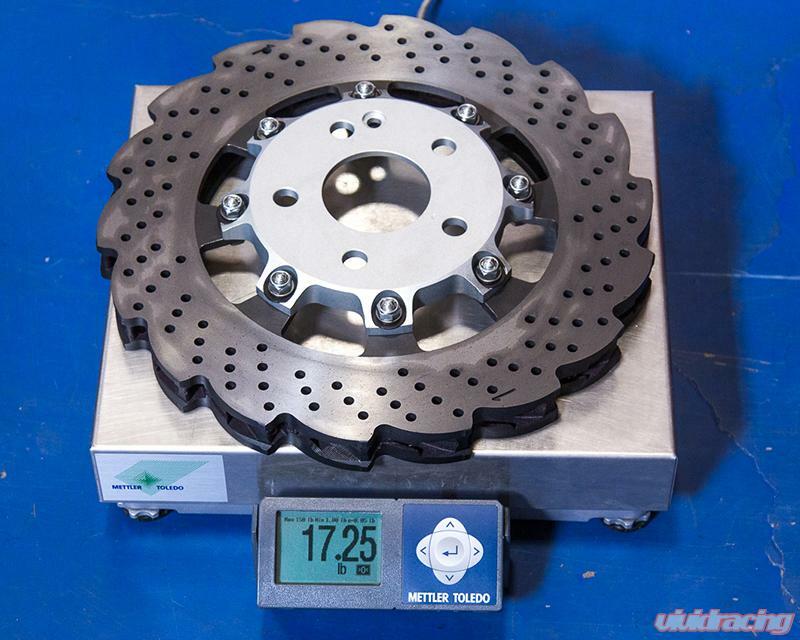 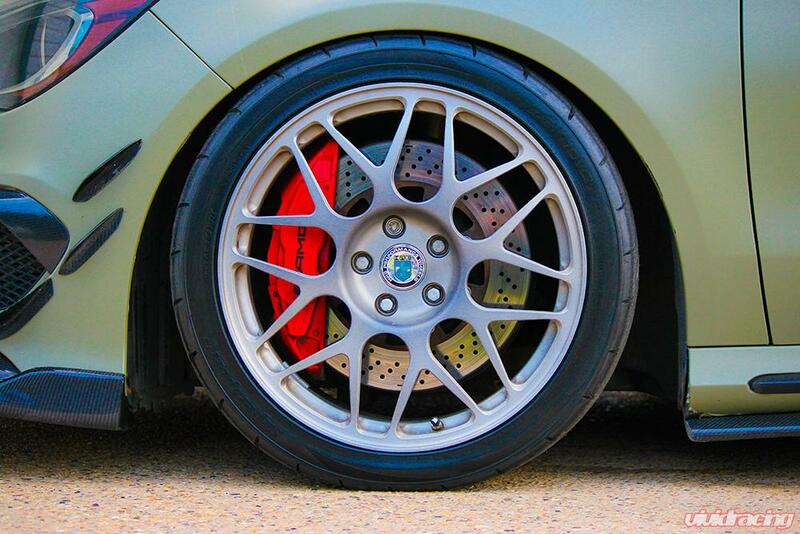 Upgrading your brake rotors will help provide better heat dissipation, allow for even wear of brake pads, and give you longer life out of your brakes overall. 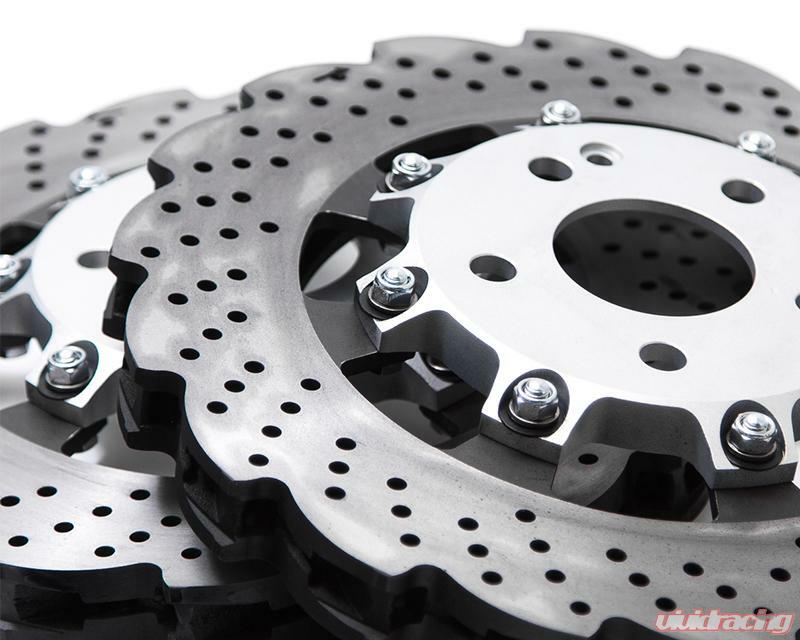 The 2 piece design saves rotational weight giving you better acceleration and even faster stopping. 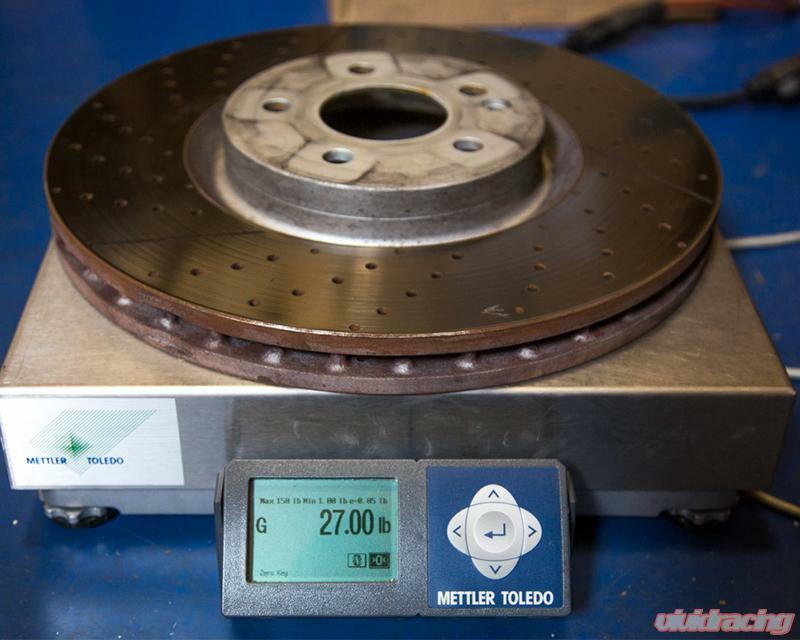 Whether being used for the street or track, upgrading your brake rotors from the standard rotors is a modification you do not want to skip!